With 100% Plant Actives of Sakura Extract, Uji Tea Extract and Shiitake Extract, achieve a healthy glow and brighter skin tone within 10 days with our all new EVERSOFT SKINZ Blossom White Brightening Aura Serum! Available in Watsons, Guardian and Caring! Introducing EVERSOFT SKINZ newest skincare new range: Timeless Youth for anti-aging and Blossom White for brightening. Formulated using Japanese technology to harness the efficacies of 100% Plant Actives, choose your variant and experience the ultimate Japanese skincare for youthful, fairer skin. Dermatologically tested for your delicate skin. Available at Watsons, Guardian and Caring. Are you ready to for Lazada & Shopee 12.12? 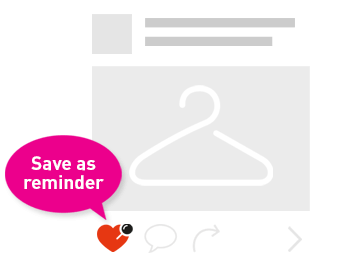 Save your dates because you don't want to miss out on special deals when you shop for EVERSOFT products! The wait is finally over! Introducing the all new skin-loving EVERSOFT Micellar Water enhanced with 100% Organic Plant Actives. It removes all makeup and impurities including face, eye and lip effectively! Featuring three new variants for different skin types: ✓ EVERSOFT Tomato Micellar Water ✓ EVERSOFT Avocado Micellar Water ✓ EVERSOFT Grapefruit Micellar Water Available in Guardian now! 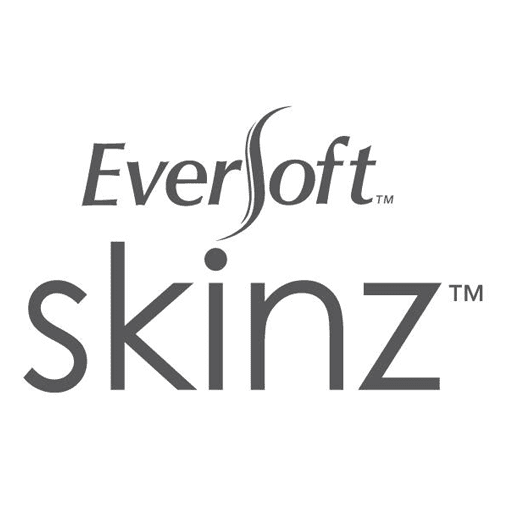 Are you ready to discover new products from EVERSOFT SKINZ? Tag your friends to spread the news and don’t miss out on the official launch of EVERSOFT SKINZ new skincare range! Cleanse your skin with EVERSOFT Tomato & Cucumber Facial Cleanser for extra soothing effect after a long day outdoors! It gently removes dirt and impurities while keeping your skin smooth and refined with 100% organic plant extracts. Discover the wonders of EVERSOFT 100% Organic Yuzu 2 in 1 Cleanser & Toner! It’s effective in removing skin impurities and toning the skin in one single step without leaving residues. Cleanse without worry because our facial cleansers are formulated with 100% organic plant extract to give your skin the natural nutrients it needs! Pick one that suits your skin the best. Why get a cleanser and toner separately when you can get our EVERSOFT 100% Organic Yuzu 2 in 1 Cleanser & Toner! Try it now! EVERSOFT SKINZ Youth Recall Night Cream works all night long to restore skin firmness to make skin glows with youthful radiance, brighter and more even-toned. If you’re prone to dry skin throughout the day, now’s your chance to grab your very own EVERSOFT SKINZ Youth Recall Booster Mist at 30% off at all Watsons stores! 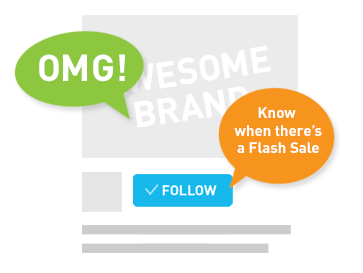 Hurry & shop now! The Most Voted Brands Award (MVB) is back and we're lucky to be nominated! Vote for EVERSOFT to win RM40,000 worth prizes! To enter, you need to: 1. Spend RM10 at any Guardian store 2. Vote at mvb.guardian.com.my 3. Submit receipt code to get RM20 e-promo code. Start voting now! Campaign ends on 14 May, 2018.